The holidays can be even healthier and delicious this year! Enjoy the festive celebrations with your friends & family by making a few healthy twists on your holiday favorites! Its a win-win! 43 recipes to use throughout the year for ALL the holidays. 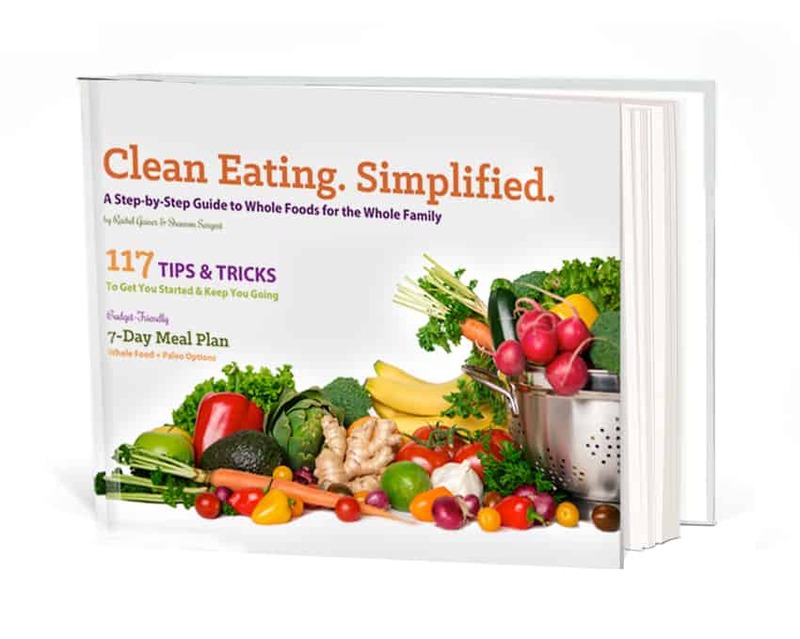 Choose from a wide variety of New Years, Valentines, St. Patricks Day, Easter, 4th of July, Halloween, Thanksgiving & Christmas recipes that are all full of nutrition without sacrificing flavor. Enjoy healthy twists on some classic recipes, as well as new recipes that will become new whole family favorite traditions! Shannon Sargent is the creator of Clean Eats & Treats, with over 60,000 followers on instagram alone @cleaneats_cleantreats. Ashley Reeves & Shannon Sargent cooking up recipes for your healthy holidays. Shannon Sargent and Ashley Reeves come together to give you a clean, whole, healthy, and flavorful holiday! 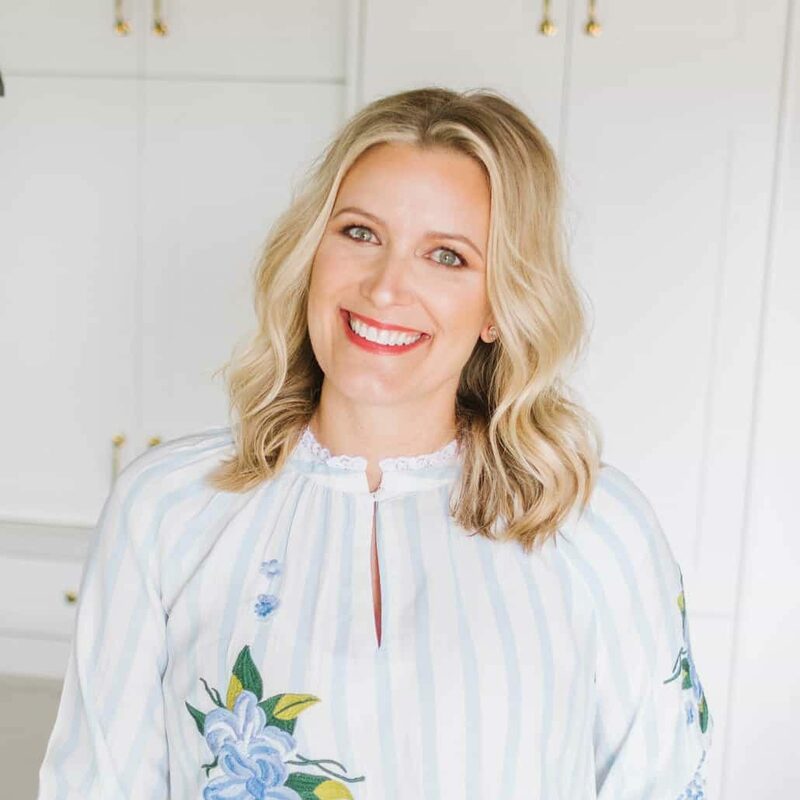 Ashley Reeves is the author of Clean & Colorful Cooking, with over 36,000 followers on instragram alone @amazon_ashley. We apologize, but refunds are not available due to the nature of the book being electronic.